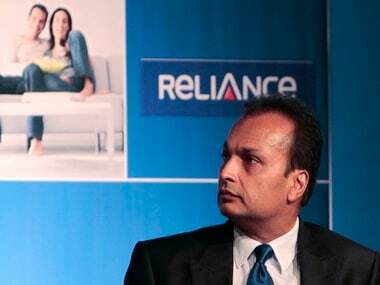 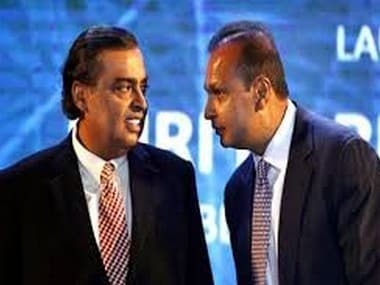 Reliance Nippon is valued at over Rs 5,000 crore and sale of controlling stake is expected to be at a significant premium to market, the statement claimed. 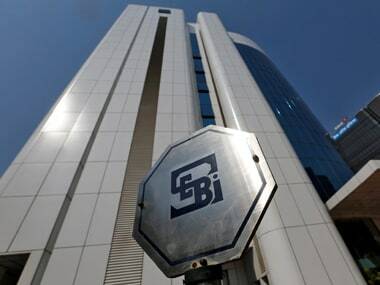 The board also approved a proposal to bring uniformity and consistency across the mutual fund industry on valuation of money market and debt securities rated below investment grade, SEBI said. 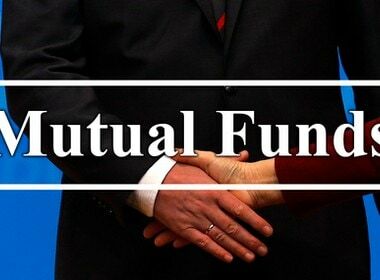 The fund houses believe that the uptrend may continue in the coming months too as large amount of flow is expected through the SIP route. 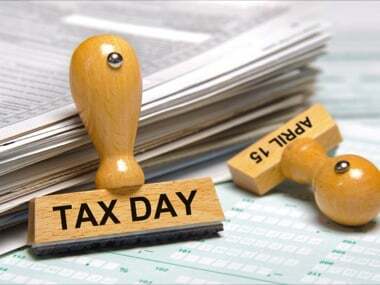 Final choice of the investor for choosing a tax-saving instrument depends upon various factors like risk profile, the kind of tax-saving instrument which can be linked to a specific goal, tenure, and the taxability status. 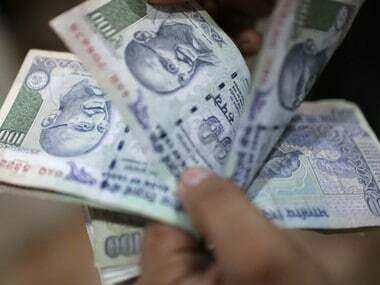 The budget is expected to further ease out compliance burden and facilitate ease of business for SMEs. 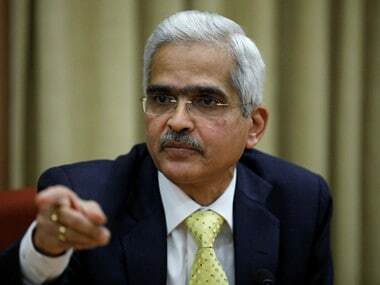 The NBFC sector has been facing problem since infra focused lender IL&FS started defaulting on loans in late August. 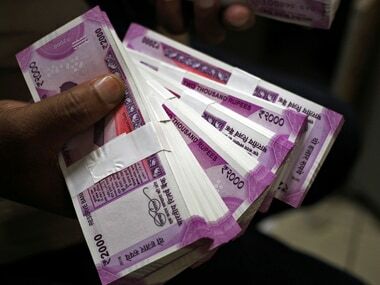 The asset under management (AUM) of the industry grew by 5.54 percent or Rs 1.24 lakh crore to Rs 23.61 lakh crore at the end of December 2018, up from Rs 22.37 lakh crore at the end of December 2017, latest data available with the Association of Mutual Funds in India (Amfi) showed.